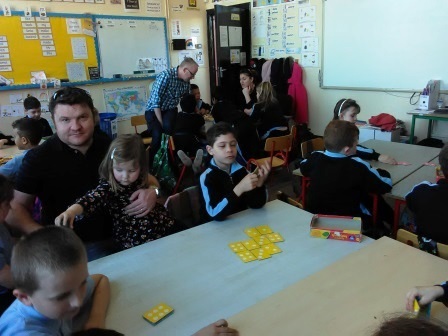 We’re delighted that Maths Games are going on again in two classes. 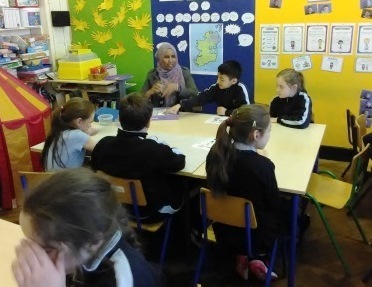 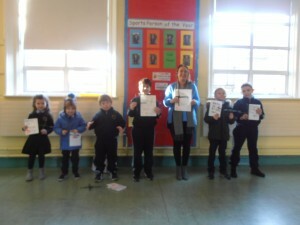 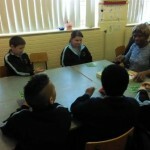 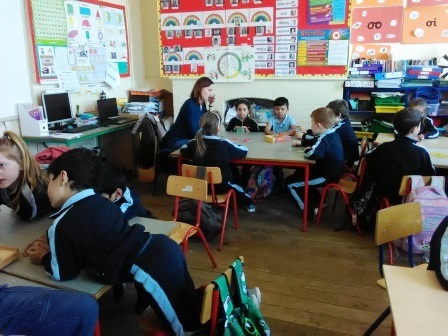 Mr. Smyth’s 1st class, and Miss Walshe’s 3rd/4th class have already enjoyed two afternoons of Maths Games and there has been lots of parents in to help out and enjoy the fun in both classes. 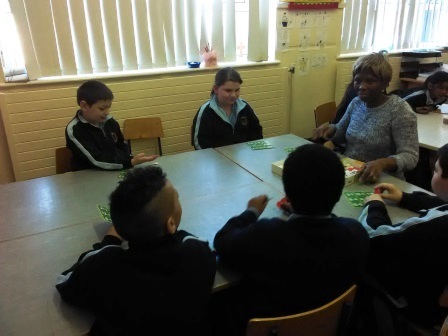 There are two weeks of Maths Games left for these classes before the Easter break. 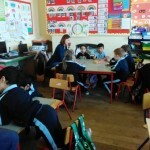 We hope to see more parents in over the next few weeks.